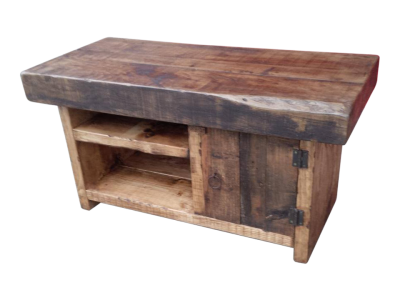 Here at Ely rustic furniture we pride ourselves on using only the most amazing reclaimed rustic timber to create the most beautiful solid wooden furniture. 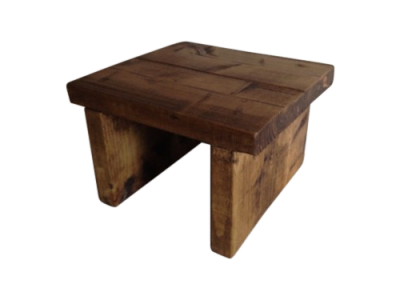 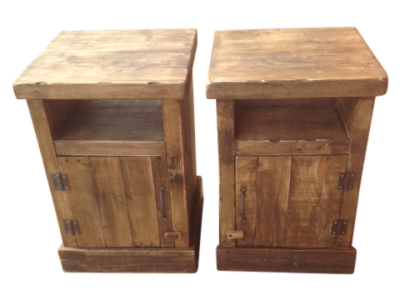 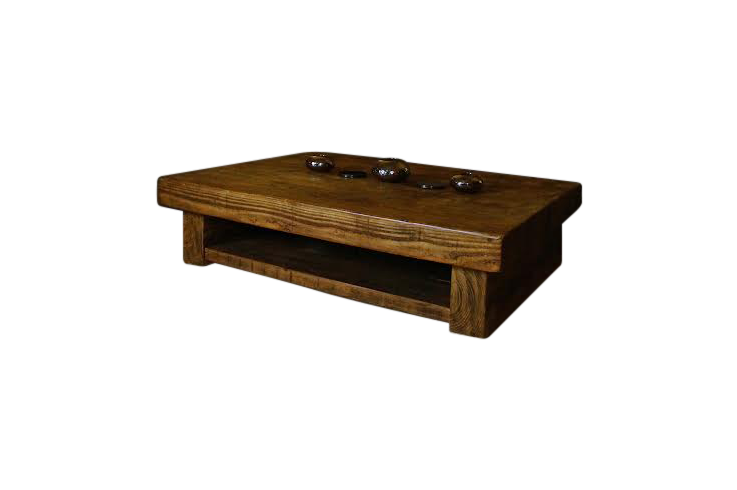 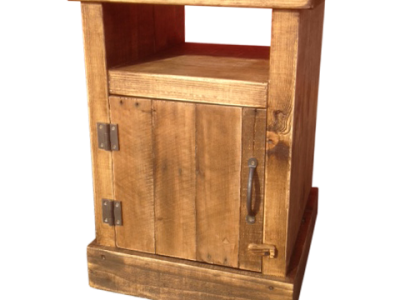 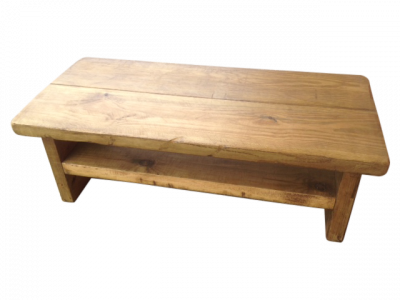 Please view our stunning rustic reclaimed collection below. 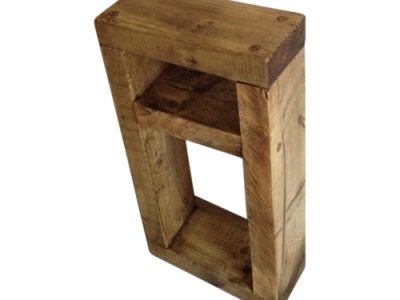 We use genuine reclaimed timber from scandinavia, All our items are made here in the UK in our very own workshop. 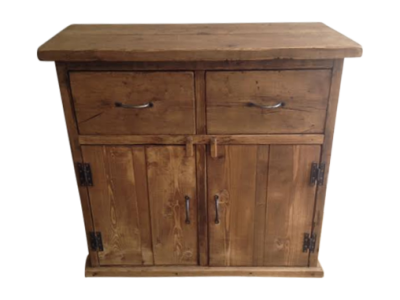 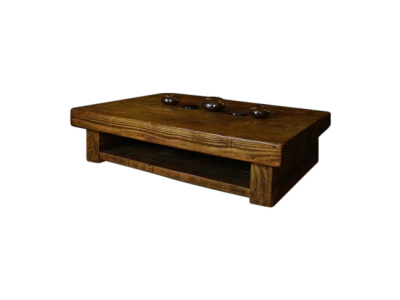 All items in our shop online can be modified to your liking from size to design, adding drawers, cupboards or even colour matching to your existing furniture. 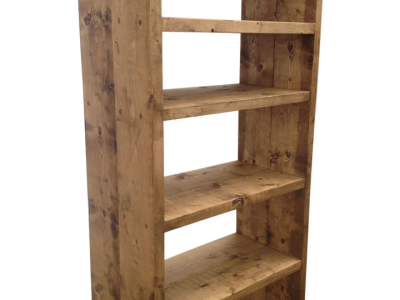 We can help you design your perfect peice of furnture just how you want it, Just email us with a drawing or picture and we can give you a quote, if you dont have a picture call us and speak to one of our joiners who will happliy work with you to put a design together free of charge.